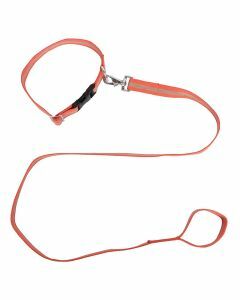 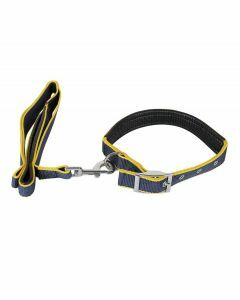 Buying a combo of collar-leash or a harness-leash is more effective than purchasing them individually. 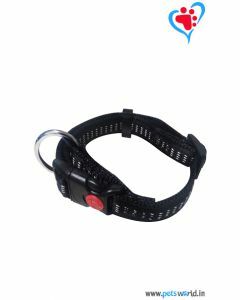 It also saves a lot of time by eliminating the need to find the right combination of sets. 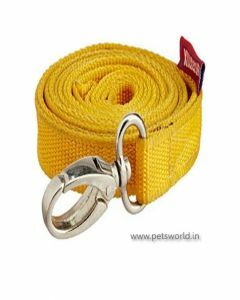 We at PetsWorld provide you with a high-quality combination of collar-Leash and Harness-Leash for keeping your dog under your supervision. 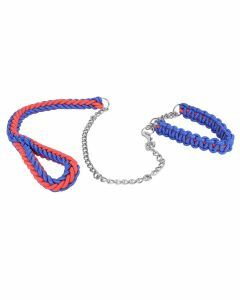 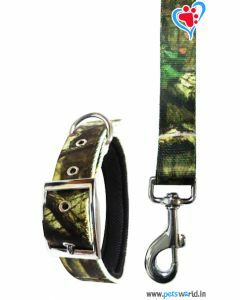 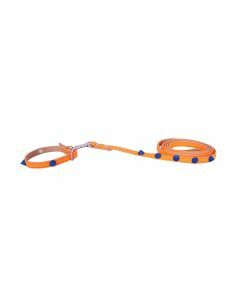 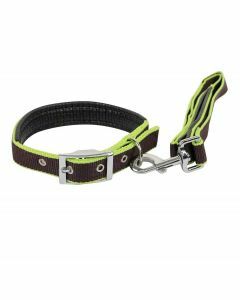 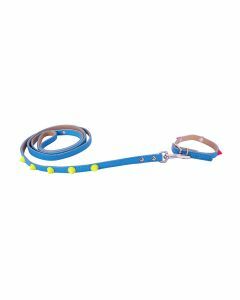 The collars and leashes come in both standard and adjustable types. 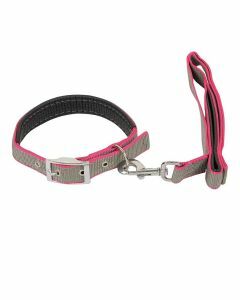 We offer them for all the dog breeds. 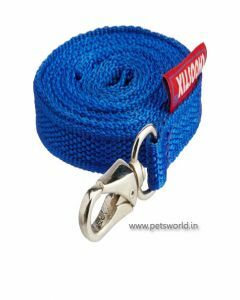 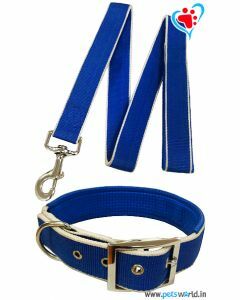 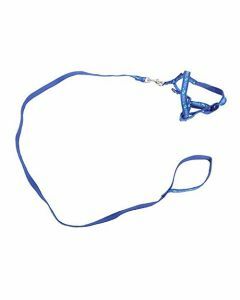 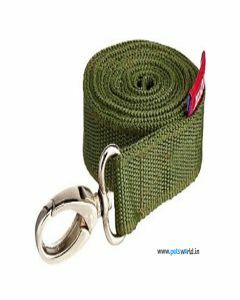 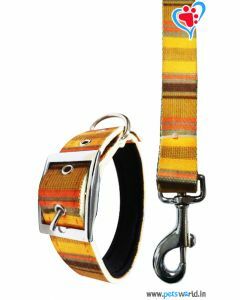 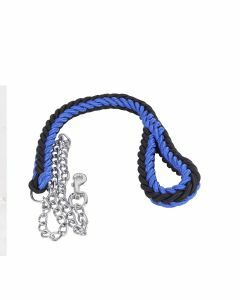 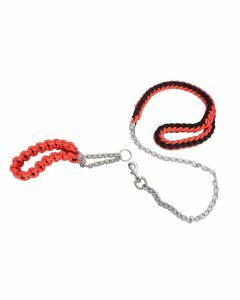 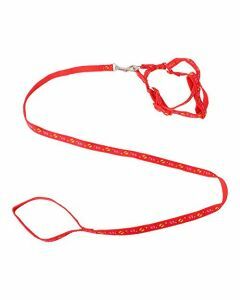 Nylon Fabric Material gives the leashes and collars high uniformity and strength which enables easy handling. 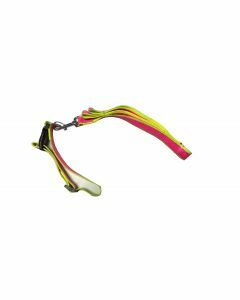 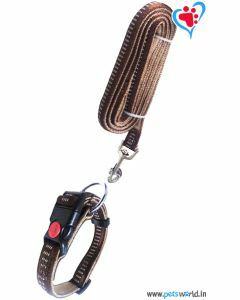 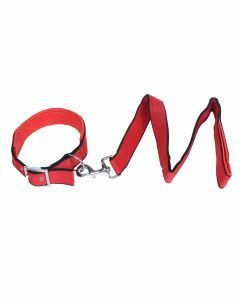 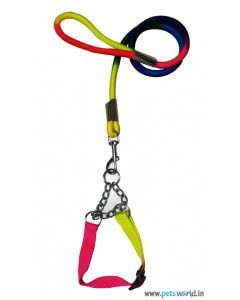 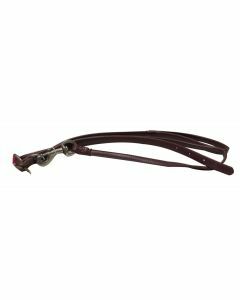 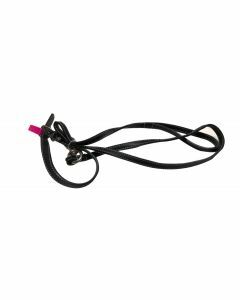 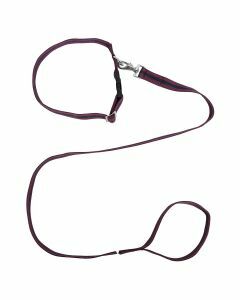 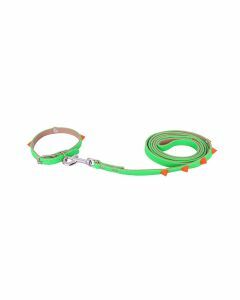 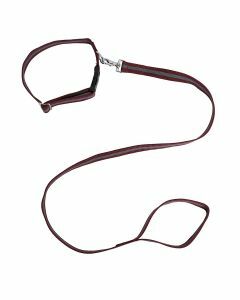 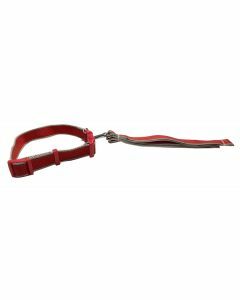 You can also find excellent combos of Harness-Leashes on our website for allowing you to control your dogs gently. 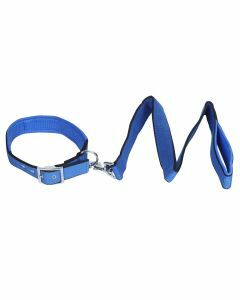 Harness-Leashes having neoprene pads are also available for thoroughly distributing the pulling force throughout their body. 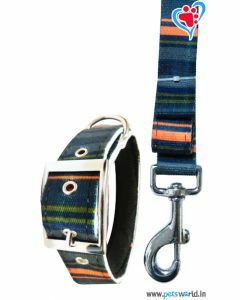 Collars and Harnesses in interesting caricatures and prints are present on our site which adds to the aesthetic appeal. 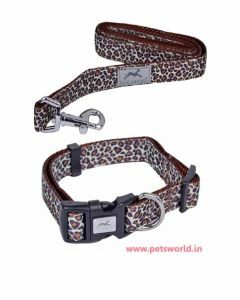 By offering you these combination sets, we at PetsWorld assure to strengthen the bond between you and your pet.